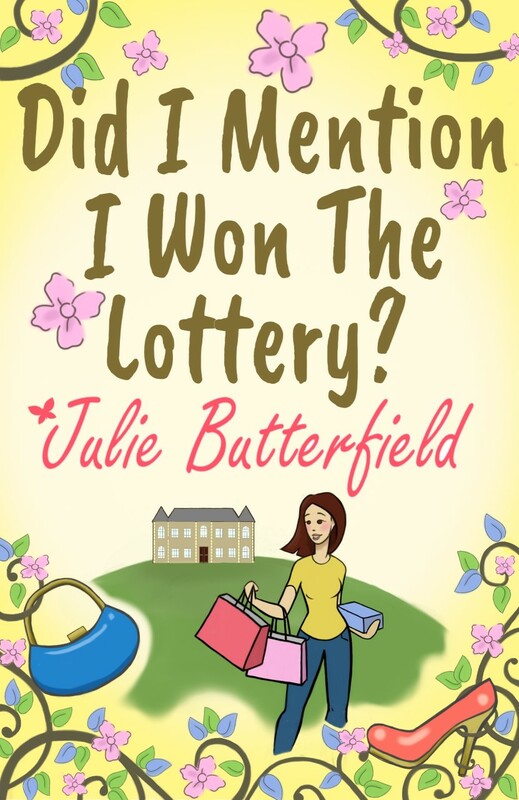 Categorie Archief: Butterfield Julie – Did I Mention I Won the Lottery? Posted by els in B, Butterfield Julie - Did I Mention I Won the Lottery? Covers are soooo important to me. When I see one that attracts me, I don’t even read the blurb on the back anymore. I am convinced that I will fall in love with the story as well and my prediction always comes true. It also happend with this book. I enjoyed it thoroughly and it was wonderful to see how the characters developed. Often you see lottery winners that go off the rail and very soon they are left with an empty bank account. But others think rationally and take their time before they do something they will most certainly regret real soon. Of course, there is nothing wrong with spoiling yourself and your loved ones a bit. I am looking forward to reading the next book about Rebecca some time next week. I will keep you posted about that one as well. The author has a nice writing style and I have spent a few entertaining hours in the company of her protagonists. 4,5 stars. Thank you for the book, Julie Butterfield and RachelsRandomResources. Julie Butterfield belongs to the rather large group of ‘always wanted to write’ authors who finally found the time to sit down and put pen to paper – or rather fingers to keyboard and wrote Did I Mention I Won the Lottery? It should be pointed out this is a complete work of fiction and she did not in fact receive millions in her bank account and forget to mention it her husband – even though he still asks her every day if she has anything to tell him! Her second book was Google Your Husband Back and the latest addition is Did I Mention I Was Getting Married? – which revisits Rebecca a few years after the lottery win which changed her life.